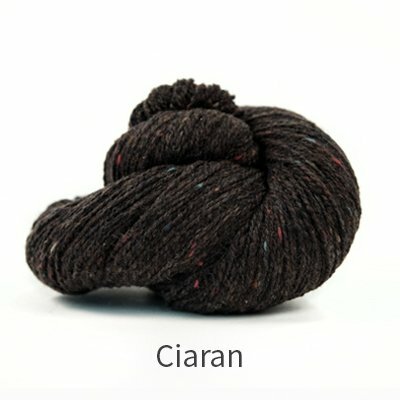 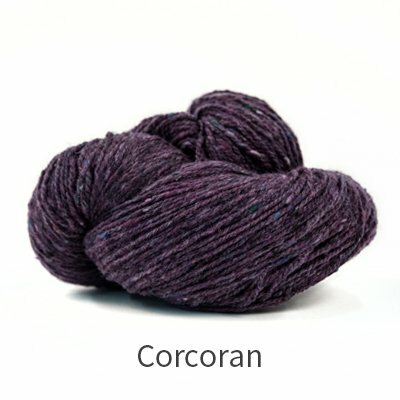 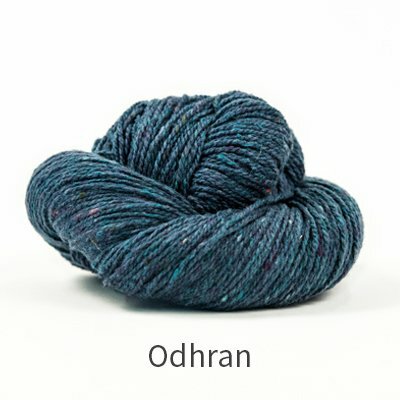 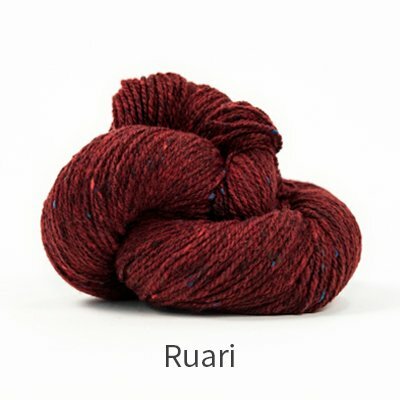 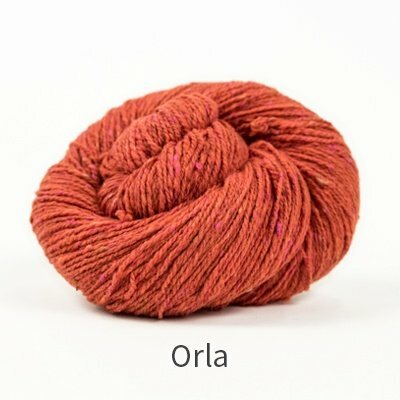 Inspired by the breathtaking scenery of Ireland's Northern Headlands, Arranmore Light is a finer weight cousin to the popular Arranmore yarn. 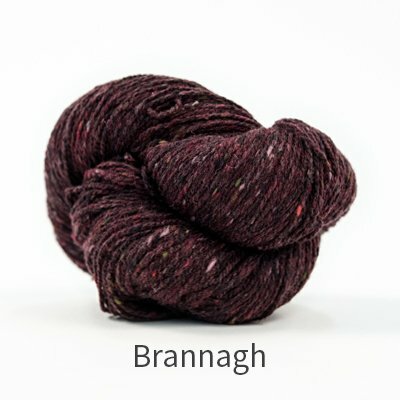 Arranmore Light is spun in a mill that traces its roots to the tweed industry of 19th century County Donegal. 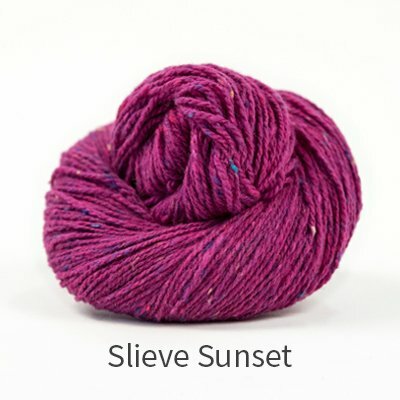 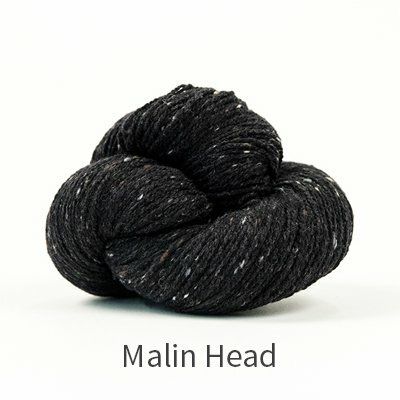 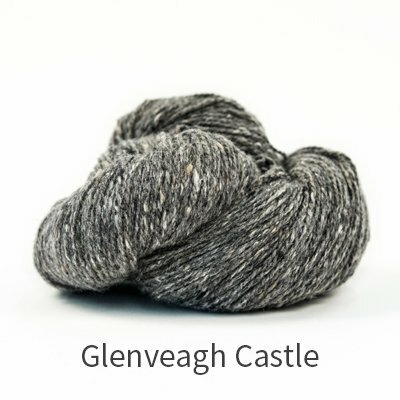 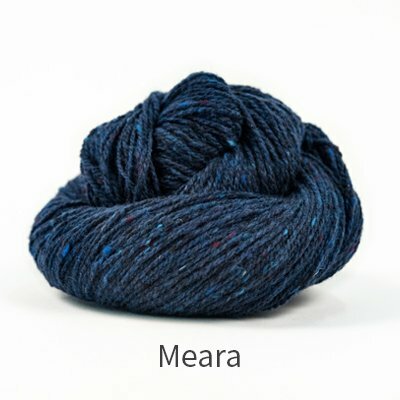 Blending cashmere and silk with fine merino wool created an authentic tweed yarn of the finest quality. 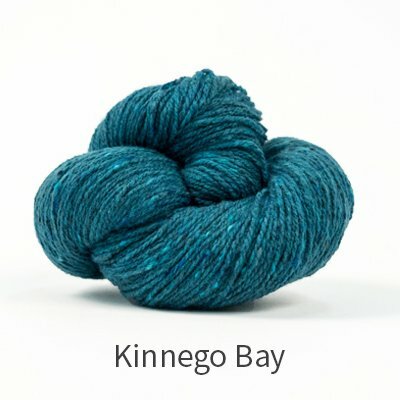 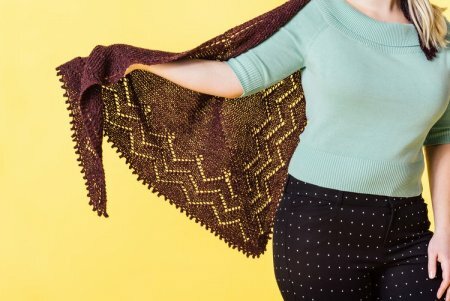 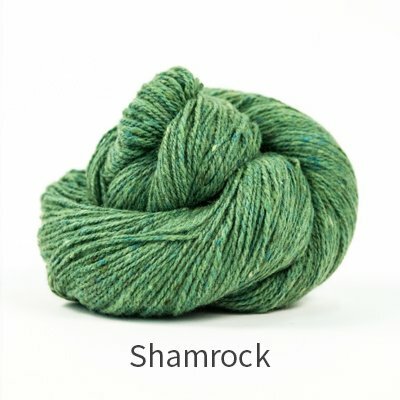 With a color palette reminiscent of the wild Irish coastlands, this dk weight yarn was designed for makers appreciating the best of luxury and tradition.